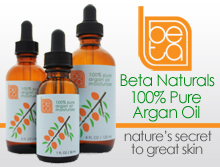 Price: $$$$$ ($40-$50 for 2.6 oz) – Available at Dermalogica, Drugstore.com, and Ulta. I Like: the mild grittiness. Makes it an ideal face scrub for sensitive skin. 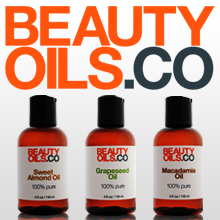 Also contains salicylic acid, which helps keep acne and ingrown hairs at bay. 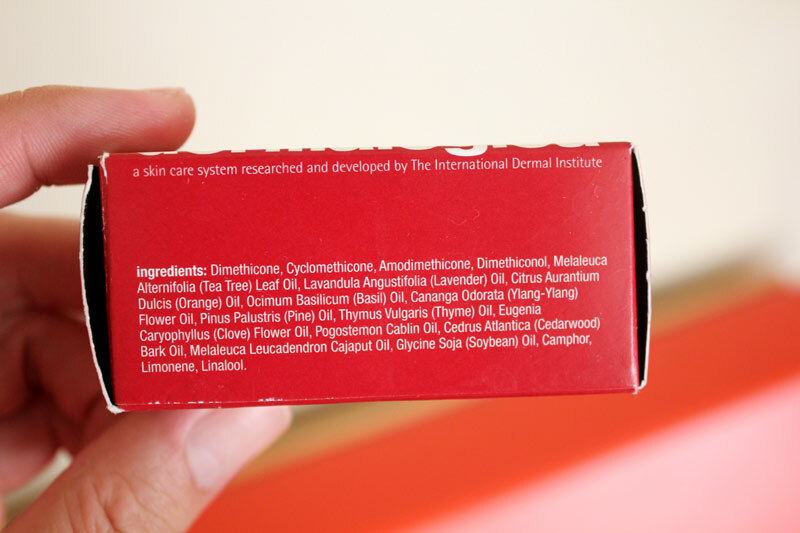 Not a fan of: the paraben ingredients. 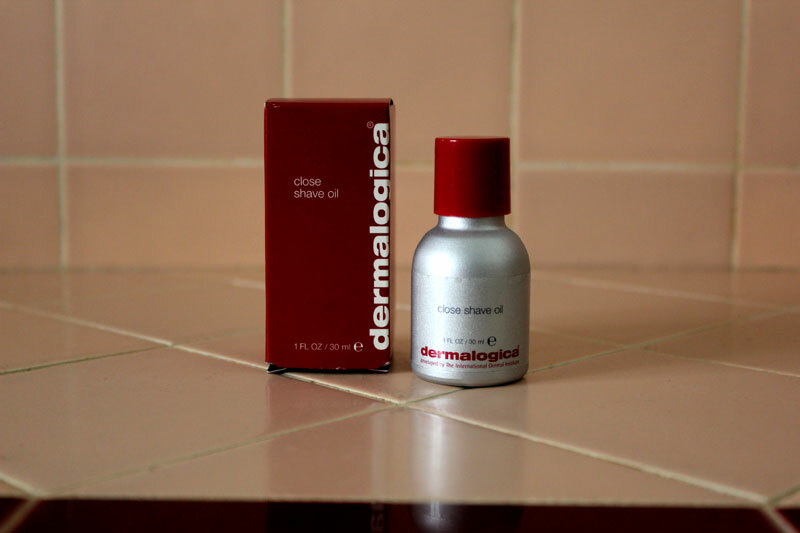 Dermalogica’s Daily Microfoliant may be the best face scrub for those with sensitive or acne-prone skin. 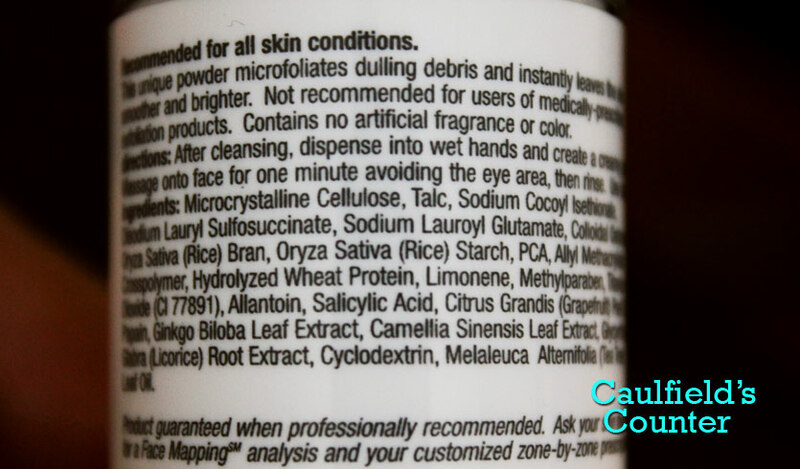 This product differs from traditional exfoliants as it comes in powder form. All you need to do is add water to activate the scrub. It’s very gentle with a slightly noticeable grittiness. While this exfoliant is marketed for daily use, I tend to use it about two to three times a week to help keep pores clear. 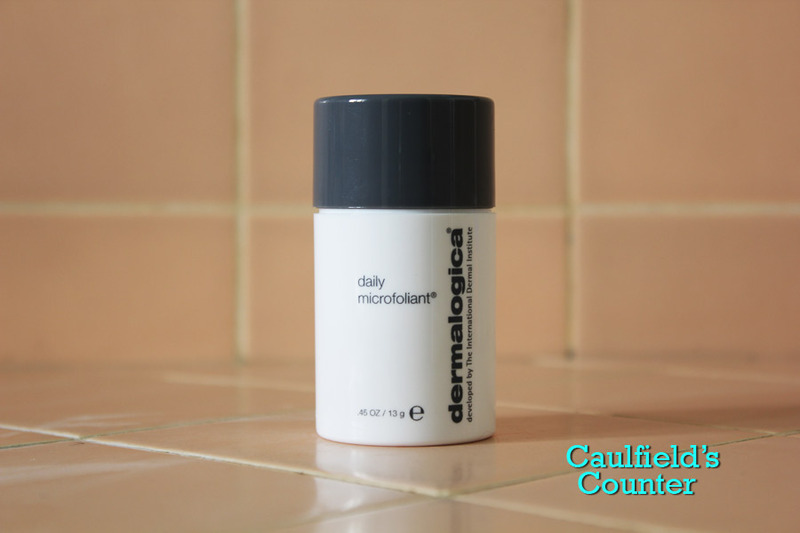 Dermalogica’s Daily Microfoliant comes with a hefty price tag, but a full-size 2.6 ounce bottle should last you at least six months.